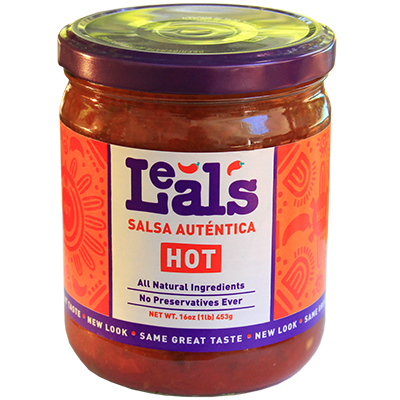 Delight your tastebuds with our spiciest salsa. 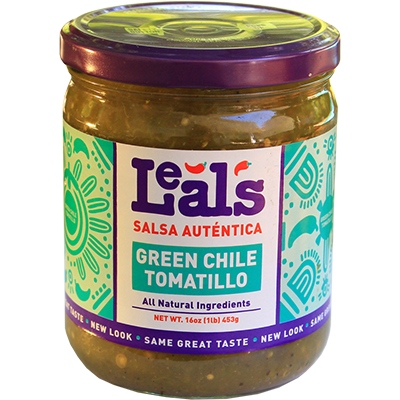 Robust without being overpowering, we turn fresh tomatoes, jalapeños, and onions into a masterful blend of authentic flavors. 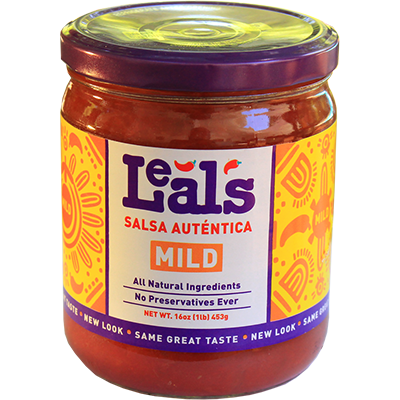 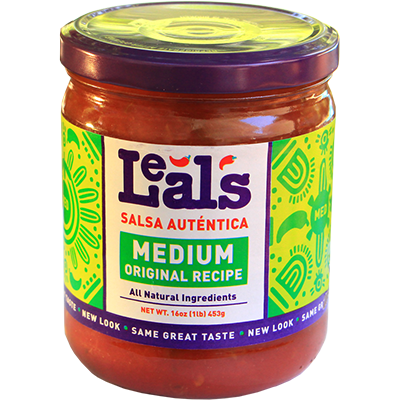 All natural and preservative free, this salsa is ready to jumpstart any of your favorite foods.